It needs more lens flares (obviously), and more of what I assume is the most dramatic shot from the film, but this fan-made teaser for Star Trek 2 still gets the job done. YOU WILL BE SOMEWHAT TEASED. Also good for a reminder: Sherlock is in this! 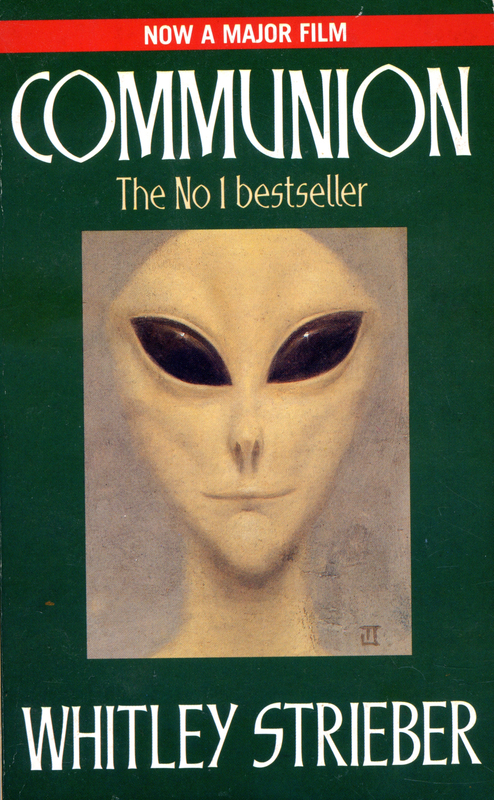 Equal number of rumors are denials continue to claim Benedict Cumberbatch is either Khan or definitely not Khan, but I continue to maintain that, if he's playing a malevolent alien, it's definitely the fellow from the cover of Whitley Strieber's Communion. Come on, he looks just like the guy. \n\nIt needs more lens flares (obviously), and more of what I assume is the most dramatic shot from the film, but this fan-made teaser for Star Trek 2 still gets the job done. YOU WILL BE SOMEWHAT TEASED.